(>‿◠)✌ Guess what came knocking on my door after my visit to Doc? 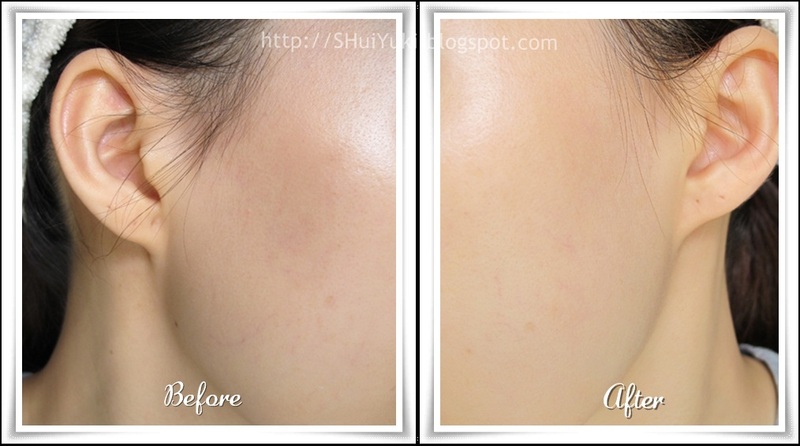 The milky white texture evolve to a skin-tone matching coverage, specific for Asian skin. There may be just 1 shade available,but it's tailor-made just for you. Exclusive BB Capsules encapsulates a blend of skin-perfecting pigments that activates upon application to diffuse dose of magic on your skin. It transforms right before your very eyes instantly! These exclusive pigments evens skin tone and texture to get a perfectly soft radiant complexion. Sounds like a miracle product isn't it? :D Yah and I can't wait to try it out either! Yup! Milky white texture and abit rough due to its double coating on the micro-sphere. Interesting! 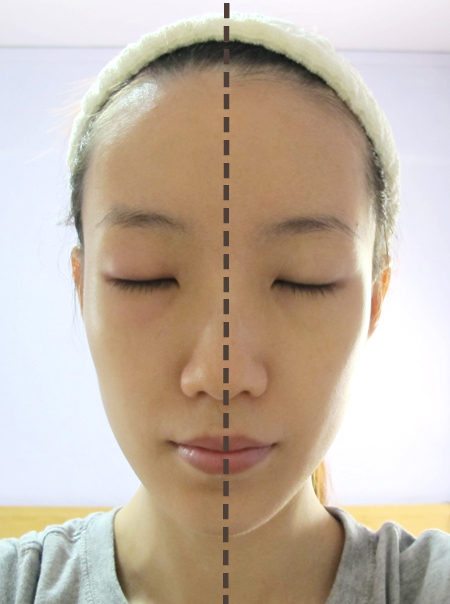 Dotting and applying half of my face to see any difference in Before-After! Though this is a very light weight cream... It DOES brightens up my skin and even out my skin colour. A light coverage cream with fairly good amount of SPF coverage that can be used daily basis and suitable for those who do not wish to have a heavy/ visible coverage. 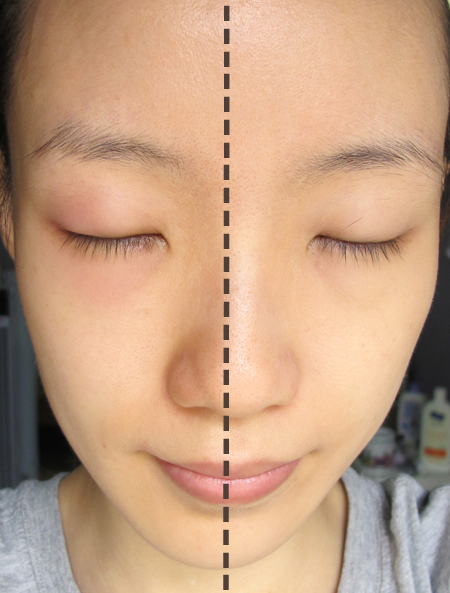 Do note that you may need to use concealer to cover any spots/blemishes. Though it does not cover any of my blemishes, it does lighted and even out my skin tone and conceal some of the veins on my cheeks. See the above picture for reference. Once again, many thanks to L'Oréal Paris Singapore for sending me the product to try & review and this is really my first time having a BB cream that instantly brightens up my face!